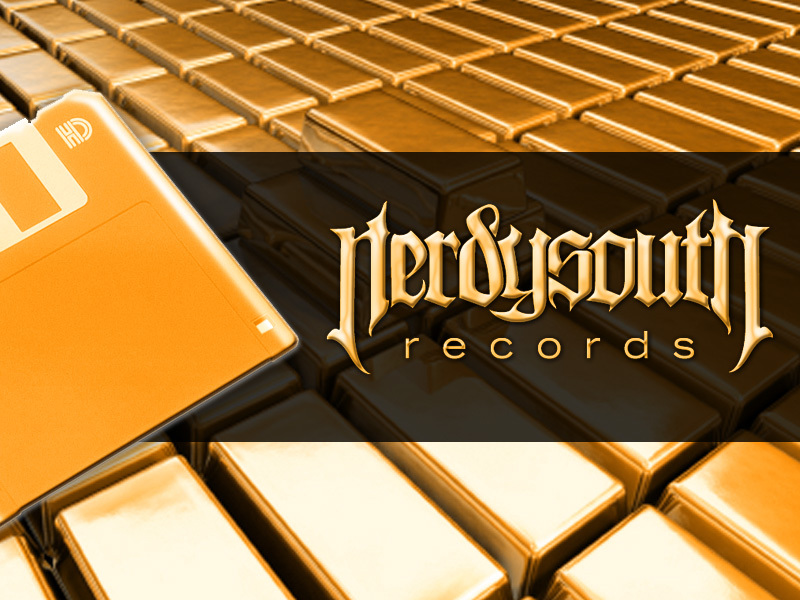 These are some comps I made for NerdySouth Records, a music label owned by YTCracker, a Nerd Rapper who has dominated the “Nerd Rap” culture for quite some time. I created some basic logos and a ambigram-esque logo for the record label. The logo was a heavily modified and customized gothic font. I redid the majority of it and did a lot of custom tweaking to make all of the letterforms interlock stylishly. I also made a custom graphic using a floppy disk stylized to look like gold. It was never used, but the community loved it and it was a fun project!